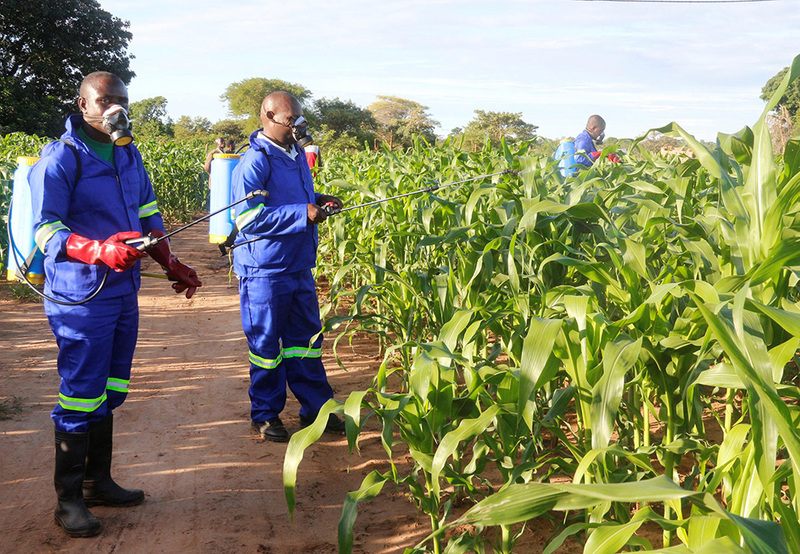 The Ministry of Agriculture has rolled out a team of experts to help sensitise farmers about the deadly fall armyworm that is ravaging plantations in different parts of the country. The worm that was discovered early this year mostly attacks maize rice and sorghum among other crops. It destroys crops and can cause up to 80 per cent loss in total yields if timely intervention is not made. “The worm mostly affects the maize crop leading to loss of maize seeds. It is a dangerous worm and has been partly responsible for the hunger that has been ravaging different parts of the country ” Mr Fred Muzira, an official working with the Ministry of Agriculture, said. Mr Muzira is among the officials sensitizing the farmers about the dangers of the worm and possible remedies. The team that is now in its second week of operation is combing the eastern part of the country, meeting farmers and telling them what they ought to do to avert further damage. “Fighting fall armyworm requires a community-based approach. Since the worm spreads like bush fire, it cannot be fought in isolation. Farmers also need to plant on time and use the right pesticides,” he said, adding that more research is being carried out into the lethal worm by the National Agriculture Research Organisation (NARO). “It is good the ministry has come out to tell us what to do. I think this will save us from possible hunger which we suffered in the recent past, says John Mudooka, a maize farmer in Nawansinge Village, Nakalama sub-county in Iganga District. Emmanuel Kawuzi, Mayuge District agriculture officer, applauded the government effort to contain the worm. “The intervention is timely. The hunger in the region has subsided and we do not have to take anything for granted,” Mr Kawuzi said. 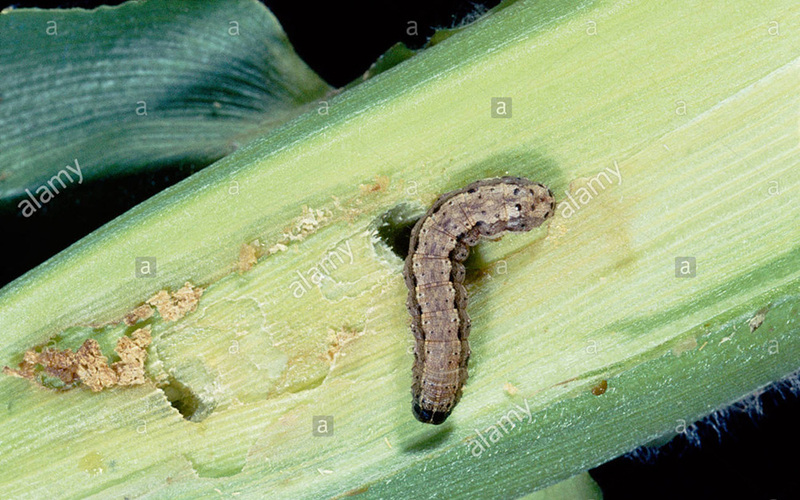 About the worm The fall armyworm is a pest that can wreak havoc with crops if left to multiply. Control needs to be considered when egg masses are present on 5% of the plants or when 25% of the plants show damage symptoms and live larvae are still present. Controlling larger larvae, typically after they are hidden under the frass plug, will be much more difficult. Treatments must be applied before larvae burrow deep into the whorl or enter ears of more mature plants. Insecticide applications by ground rig using at least 30 gallons per acre and high pressure will give the best results.